Text: November 22nd. 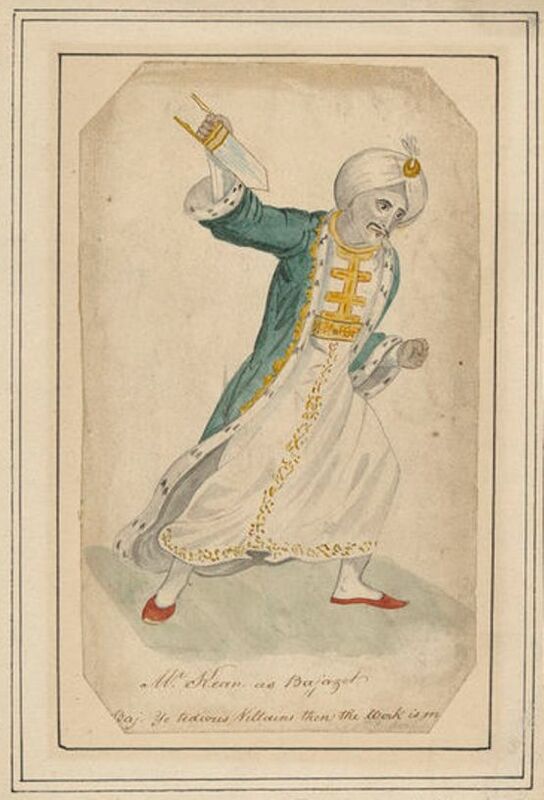 — Accompanied Miss Nash to the theatre, and saw “Tamerlane,” a very dull play. It is more stuffed with trite declamation, and that of an inferior kind, than any piece I recollect. It is a compendium of political commonplaces. And the piece is not the more valuable because the doctrines are very wholesome and satisfactory. Tamerlane is a sort of regal Sir Charles Grandison — a perfect king, very wise and insipid. He was not unfitly represented by Pope, if the character be intended merely as a foil to that of the ferocious Bajazet. Kean performed that character throughout under the idea of his being a two-legged beast. He rushed on the stage at his first appearance as a wild beast may be supposed to enter a new den to which his keepers have transferred him. His tartan whiskers improved the natural excellence of his face; his projecting under-lip and admirably expressive eye gave to his countenance all desirable vigour; and his exhibition of rage and hatred was very excellent. But there was no relief as there would have been had the bursts of feeling been only occasional. In the happy representation of one passion Kean afforded me great pleasure; but this was all I enjoyed. Comments: Henry Crabb Robinson (1775-1867) was an English lawyer and diarist, whose published journals document his acquaintance with literary figures of the period and refer regularly to theatre productions that he saw. 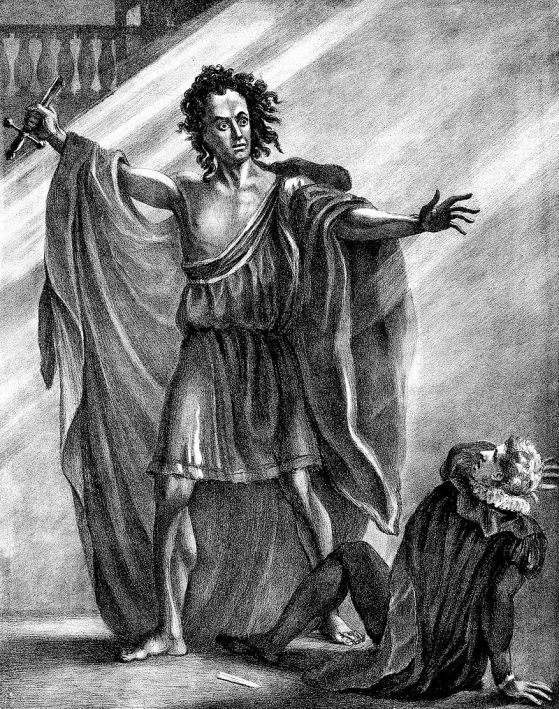 Robinson saw Edmund Kean in Nicholas Rowe‘s Tamerlane at Drury Lane. Kean played Bajazet, Alexander Pope played Tamerlane.